Mobile locksmith services in Bethlehem PA when you need lockout assistance or locksmith services at your location. A mobile locksmith is required by everyone, including you. Especially when you get locked out of your home, or your car. A mobile locksmith can come to your aid and unlock your door. When we compare between a local locksmith shop to mobile locksmith services, we all agree that mobile locksmith is more convenient. Hiring a mobile locksmith can reduce your stress and solve your locksmith needs with an ease. A mobile lock and key service is the best way to go when you need a locksmith service on the road. With this intention, we can also drive to remote locations. It simply because when the locksmith comes to your location, he’s able to work on site. That is necessary when we need to find a unique solution, considering the condition of your door and your lock. When problem arise with your lock, we can fix your lock on the spot. In the same fashion, if you lose your only car key, a locksmith can come to your car, and make a new car key on site. In this case, you don’t need to tow your truck to a local locksmith shop or a local dealership. 24/7 mobile locksmith services in Bethlehem, Allentown, Easton, and the Lehigh Valley, PA.
How convenient this can be to you to have a locksmith at your location? We cover every corner of the city, whether you need a locksmith in Sands Casino Hotel & Resort, Dutch Spring Aqua Park, or Downtown Bethlehem City. 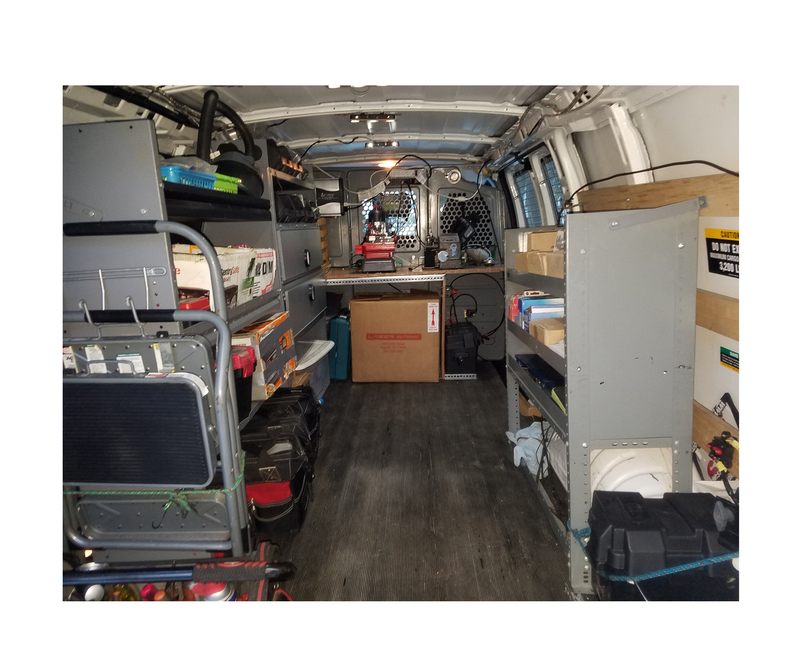 As we’re mobile locksmiths, we drive a full mobile locksmith shop. Our working vans equipped with the latest machines, tools, and technology to solve each and every of your lock and key problems. We can help you day or night! Whether you need a quick lockout specialist or to re-key locks in your business. In addition, we stock a wide inventory of locks, auto keys, and security applications in out mobile local locksmith shop. With this in mind, we can do absolutely everything on site to provide you with the finest locksmith results. You do not need to fear that we might won’t be able to help you because we’re mobile locksmith service. It doesn’t matter if you need an automotive locksmith, residential locksmith, or commercial locksmith services, we can do it all, at your location. LockTech24/7 mobile locks & keys shop is here for you, 24 hour a day, 7 days a week. We’re only one phone call away, please call now.